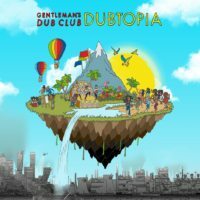 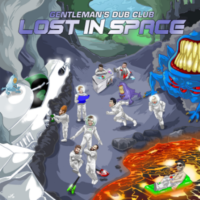 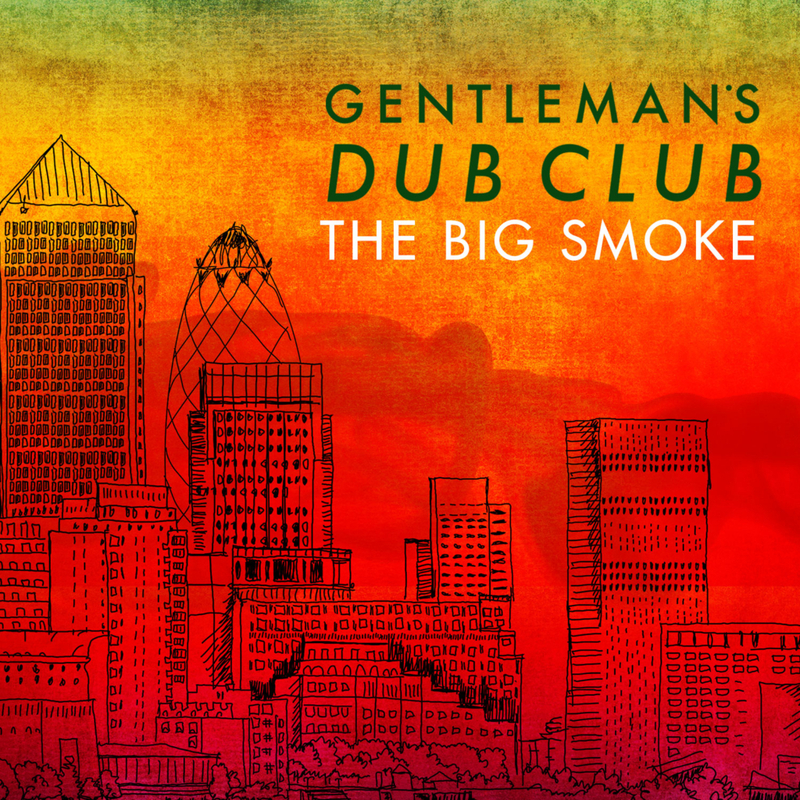 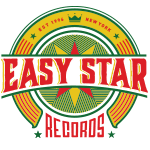 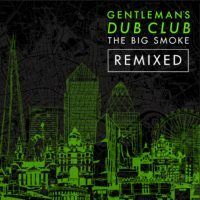 The Big Smoke was Gentleman’s Dub Club’s second full-length release and first with Easy Star. 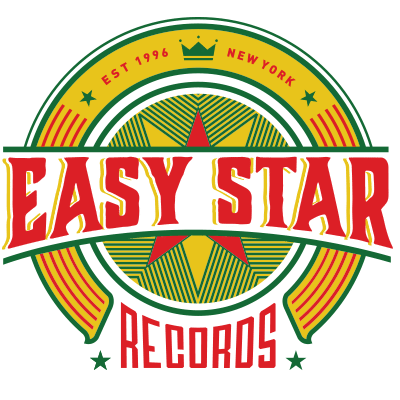 The record reflected the popular UK touring act’s move from its birth city of Leeds to London (a.k.a. 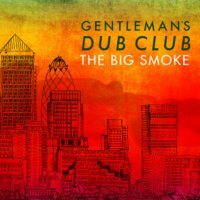 “The Big Smoke”) and featured the band moving into tackling more classic songwriting, while still maintaining their bass-heavy live dynamics.